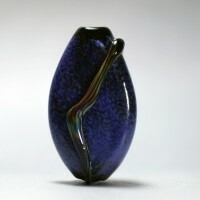 Welcome to fusionillusionartglass.com. 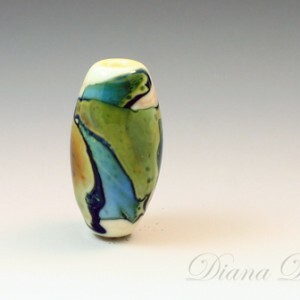 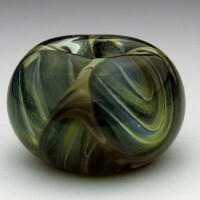 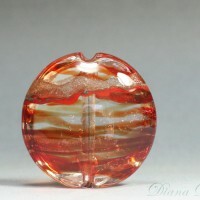 This site was created to share my love of all things glass and to showcase my endeavors in this amazing medium. 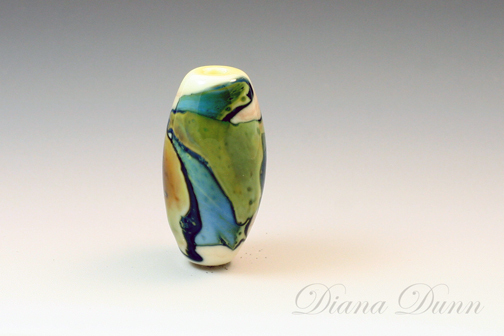 I hope you enjoy browsing and possibly finding a piece that speaks to you!